It is very important to have a church website. Many of the new people who come to our church, find us through an internet search. 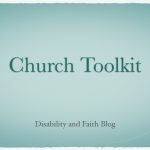 There are many options that you can have on a church website. Churches offer everything from a blog by their pastor to live streaming of their services. But what do you need? I’m going to break it down to what you must have and what you should have. The bare minimum that you should have includes the service time(s), address and contact information. Not only must these be on your website, they need to be prominent. Visitors should not have to search hard to find them. There are other things that you don’t need to have but are a very good idea to have. 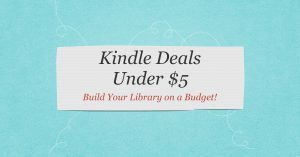 This includes a list of your programs/ministries, sermon archives and information about the pastor(s). Some pastors don’t want anything about them on the website, because they don’t want it to be all about them. But my experience is that visitors are interested in knowing about the pastor and making the confusion. 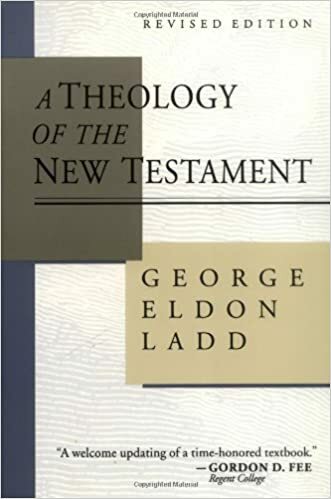 I would also suggest links to audio of past sermons. This gives visitors some idea of what to expect. 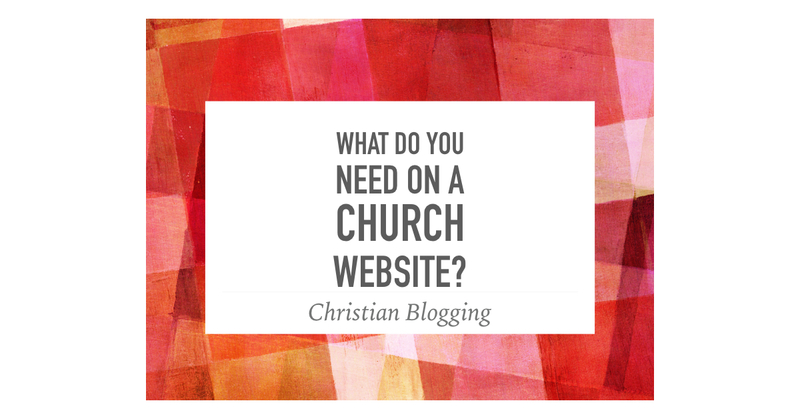 Does your church not yet have a website? 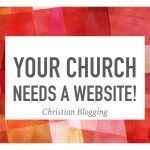 I can provide a website for your church for only a small fee and no ongoing cost. Find out more here.